It was on a dreary night in November, is considered a masterpiece of gothic horror and science fiction. The novel was first published in London in 1818, and it adeptly illustrates, with a resounding magnitude, the ideas and visions of the Romantic Movement as realized by the poets Percy Shelley and George Gordon Lord Byron. 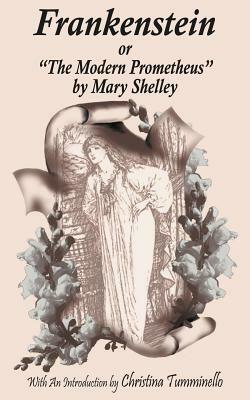 nightmare and the dream, Mary Shelley, guided by the literary ambitions of her husband Percy, the philosophical legacy of her father William Godwin and the ghost of her feminist mother Mary Wollstonecraft, gives us Victor Frankenstein, a hero reminiscent of Ahab, in dark pursuit of the hideous progeny which is also his alter-ego, the Monster.